Whiskey Cavalier season 1 episode 6 review: Look who has a baby! This week ABC’s Whiskey Cavalier was both funny and serious all in one. It was a great time watching the group interact with the baby, but it also brought forward an important issue of smuggling babies. ABC’s Whiskey Cavalier delivered so much sexual tension this week and it’s something that we’ve been excited to dive into. ABC’s Whiskey Cavalier aired its fourth episode last night and we are feeling the feels. 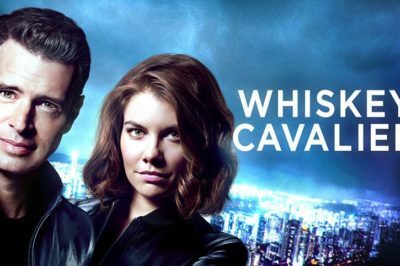 ABC’s Whiskey Cavalier has found its stride giving fans just the right amount of fun balanced with a great story. Samantha D’Amico breaks down the Whiskey Cavalier season 1 premiere — is there a foundation here for a great show? 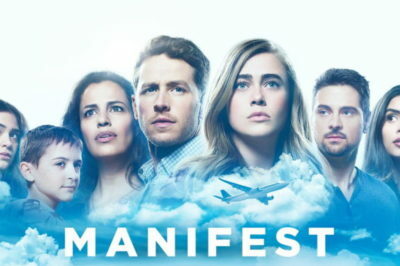 NBC’s Manifest ended its first season on a high note! All season long mystery after mystery, question after question was introduced and we weren’t disappointed when the finale ended. NBC’s Manifest threw a curveball this past Monday when it was revealed that the man Michaela helped pull out of the river has a hidden agenda. 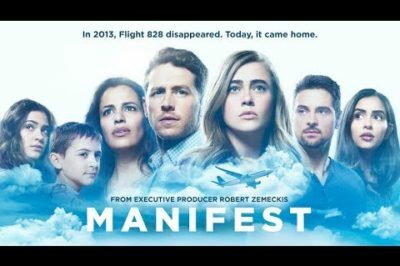 NBC’s Manifest is nearing the end of season 1 and the mystery of Flight 828 still has us sitting on the edge of our seats. 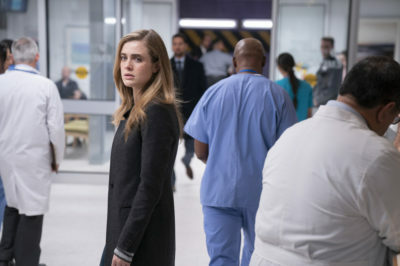 This past Monday’s episode of Manifest entitled “Cleared For Approach” was an episode unlike any other.